For those lucky few who have cash to burn on luxury travel, the key priority beyond a nice hotel room is to “have experiences that are transformational”. That’s the key finding from a new survey by Goldman Group, who worked in partnership with AccorHotels to uncover insights into the globetrotting habits of Australia’s luxury travellers. 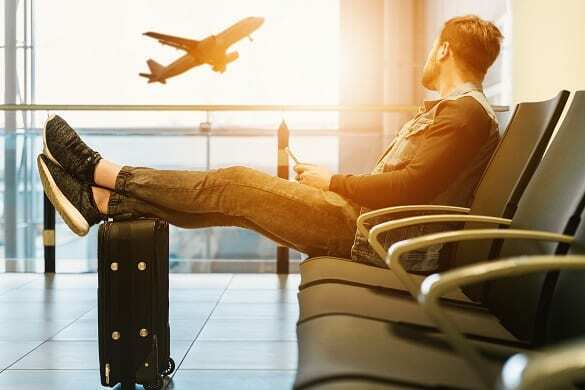 Despite falling house prices and consumer confidence on the decline, almost a quarter of luxury travellers are planning to increase their travel spend, in comparison to last year and 19 per cent plan to spend over $50,000 or more on international travel. However, more than three quarters look for discounts and special offers, such as room upgrades, complimentary breakfast and late check-out, when booking accommodation. 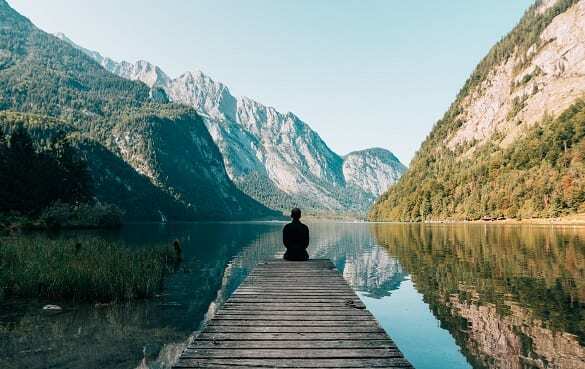 Europe remains the most popular destination, followed by North America and New Zealand, with 93 per cent of respondents stating they travel specifically to experience new places and cultures. Other wish list destinations a little more off the beaten track included Africa, Antarctica, Scandinavia, Alaska, Iceland and the Maldives. Luxury travellers are keen to visit a new destination on each trip (79 per cent) with historical sites and heritage at the top of the hit list (53 per cent). Nearly half of respondents (46 per cent) agreed food is a principal reason they travel, but just one quarter said restaurants with well-known chefs were important. When it came to getting to their destination, Qantas was the preferred carrier (41 per cent), followed by Singapore Airlines (20 per cent), Emirates (12 per cent), Cathay Pacific (5 per cent) and Qatar (3 per cent).